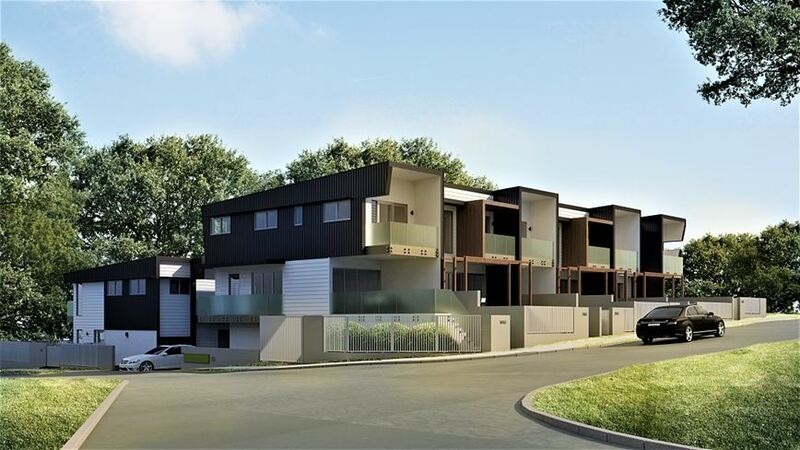 Everton Peak Townhouses are a boutique development backing onto Kedron Brook in Everton Park. 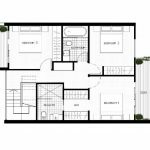 The ten three-bedroom Brisbane townhouses are either two or three storeys and have been designed with families in mind. 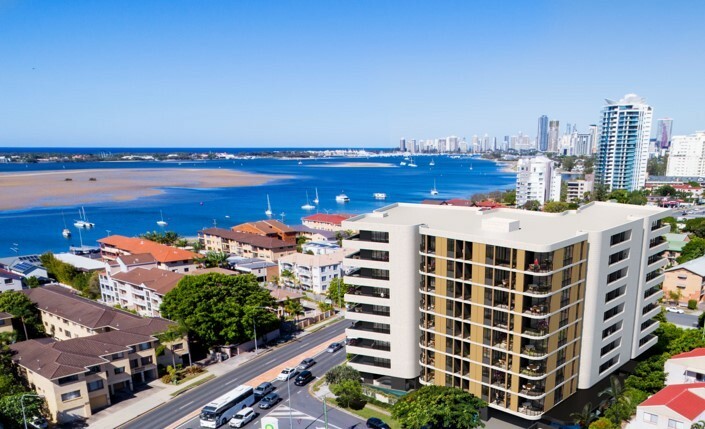 Located quite centrally in Everton Park, and eight kilometers from the Brisbane CBD, Everton Peak is also located within minutes of quite a few amenities like shopping centres, restaurants, and cafes. Prices are available on application. One notable feature of the development is that potential buyers can view the townhouses inside and out through 3D virtual reality goggles. This gives buyers the ability to really see what being in the townhouses would be like, which, for buyers of off-the-plan property, are few and far between. 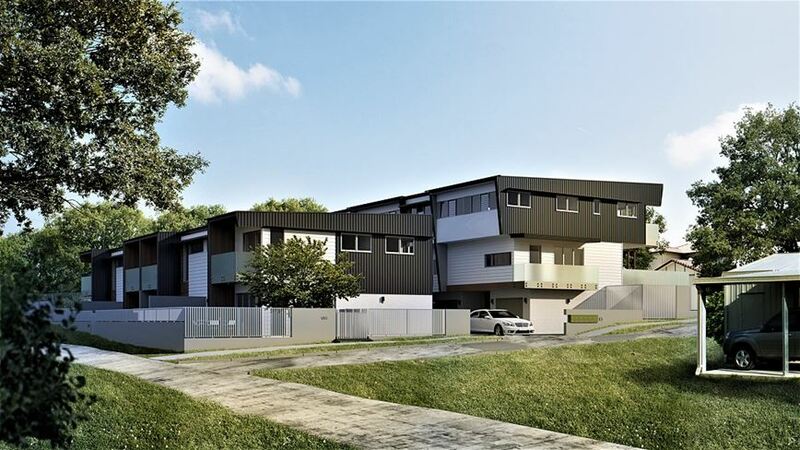 Located at 2-4 Barrymore Street, Everton Park, the townhouses back onto Kedron Brook. There is no display suite for Everton Peak at this point in time. However, as we mentioned above, there is the opportunity to view a display suite in virtual reality — almost as good! 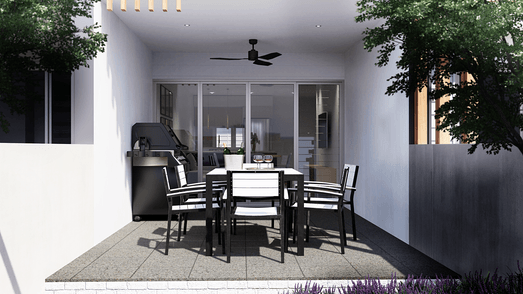 Consisting of only ten townhouses, Everton Peak is designed with families in mind. 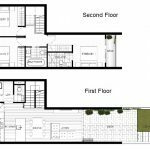 This is evident in the inclusion of extra storage areas in the garage and the integrated living, dining and balcony areas. Everton Peak Townhouses also include outdoor entertainment patio areas, which is great if you have small children who need to burn off some energy. Prices are available on application. The three-bedroom townhouses are spread across either two or three stories and have 2.5 bathrooms, with either a single or double garage. 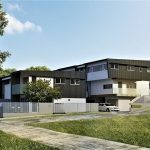 The designs for the townhouses include materials like spotted gum and cedar timber, which is used to give the townhouses a homely feel and to connect them to the parkland behind them. The use of these lovely timbers are obvious in the outdoor patio areas, which link the backyards to the townhouses. As is evident in the virtual reality tour shown in the video above, all of the rooms in the townhouses are designed to maximise space. The kitchens are quite large and are also designed to be functional and easy to use. 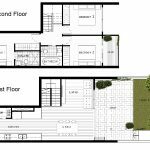 In the three-storey townhouses have substantially more space and there is an additional work area in the garage, however, the two-storey townhouses back onto Kedron Brook, which essentially means they all have a giant backyard. 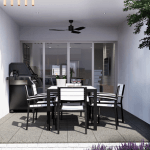 Everton Peak townhouses are connected to over 29 kilometres of pathways, parklands, picnic facilities and BBQ areas in Kedron Brook, which is great for those who like to spend time in the great outdoors. Despite this, Everton Peak is located fairly close to a number of amenities, including the Everton Park Coles and Woolworths, Charlies Fruit Market and the Burrito Bar, among others. All of these are three-minutes drive away and are also easy to walk to. The city is less than eight kilometres away, which is around 20-minutes drive. Brookside Shopping Centre, the local shopping haunt, is less than five-minutes drive away. Residents can send their children to a number of local schools, including the co-educational Hillbrook, well-loved Enoggera State School, academic and contemporary Everton Park High School, and the arty Mount Maria College. In terms of public transport, there are quite a few bus stops on South Pine Road and Griffith Street, about a five-minute walk away. 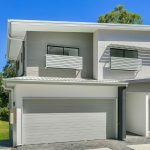 It is a six-minute drive to Mitchelton train station and the Gaythorne and Enoggera stations are only a few extra minutes away. 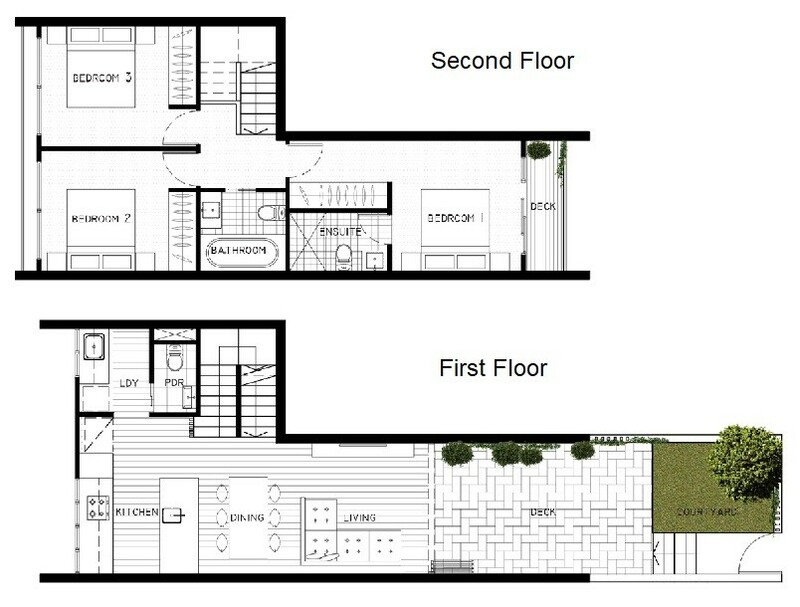 The first floor is all open plan, so residents can move freely between the kitchen, living and dining areas. The laundry area is hidden off to the side, which is great when you have guests over and don’t want them to see all of the folding you’ve left to do! There’s also a powder room downstairs, which is ideal as it makes having guests over easier, as they won’t need to go upstairs to use the bathroom. 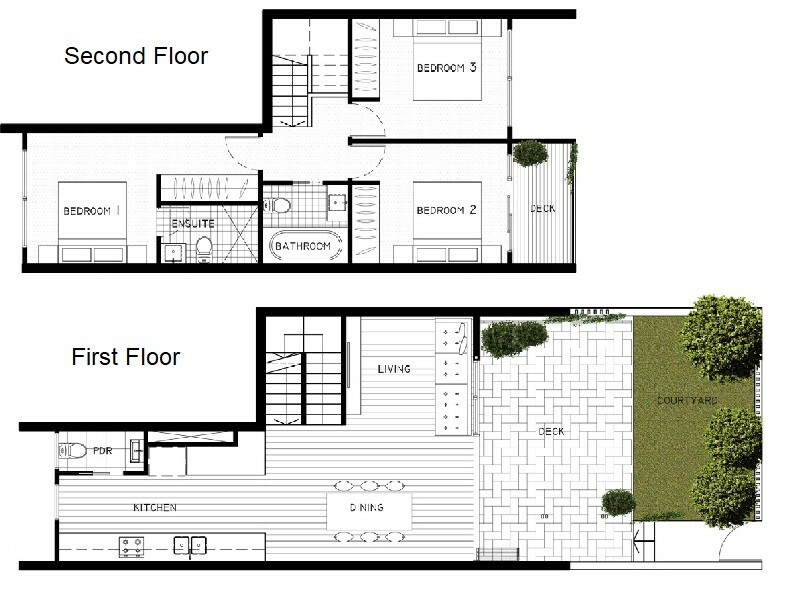 Everton Peak townhouses utilise every square inch of space available, in order to make the living spaces seem larger. 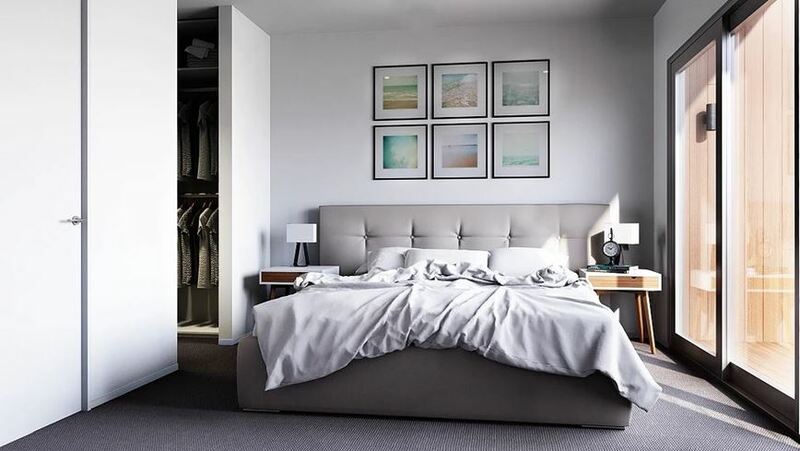 All of the bedrooms are located on the same floor, with the master bedroom having its own ensuite bathroom. Bedrooms two and three both share the main bathroom on the second floor, which has a bath, an addition rarely seen in townhouses. The townhouses at Everton Peak are all finished to a fairly high quality. With inclusions such as AEG appliances, Panasonic air conditioning, and Caesar stone bench tops included as standard, all of the townhouses include features that make them feel like a home. 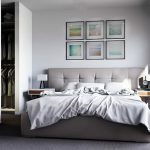 They are also designed to be durable and look good for many years, meaning they require little upkeep — which is ideal for both small families and downsizers. There are quite a few projects in Everton Park. 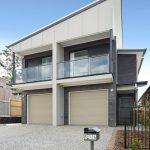 This includes Warringah Grove, a townhouse development designed for small families and downsizers, with 5.5-metre high ceilings in some areas. Trend, a larger townhouse development consisting of 36 townhouses with nine different floor plans, is also in the area. 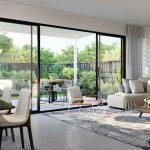 Mirvac is also set to begin selling their newest project, the Ashmore Residences, which is set to include 139 lots once complete, as soon as it has approval. Body corporate details for Everton Peak Townhouses are not publicly available. 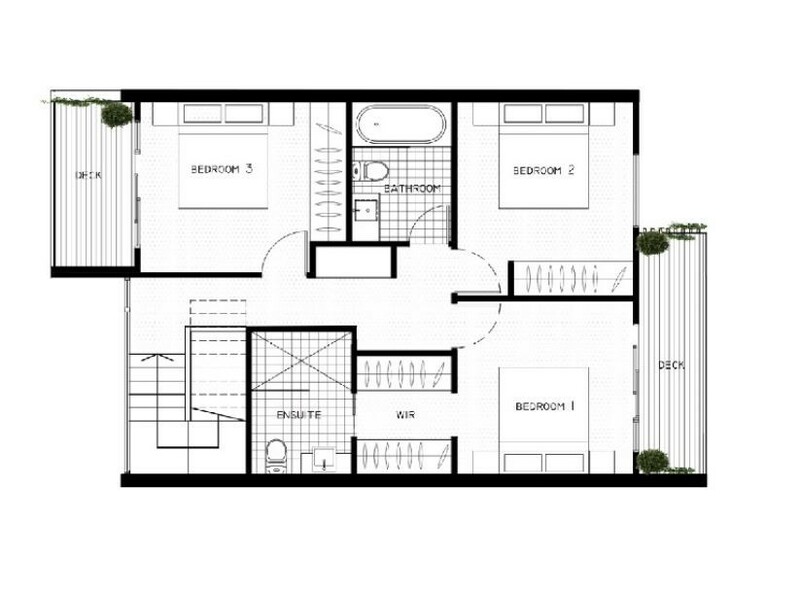 Please enquire below for body corporate details for individual townhouses. 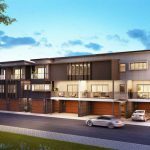 Everton Peak is being developed by Lion Property Group. These property developers use their investment model to provide strong returns with low risk to investors. 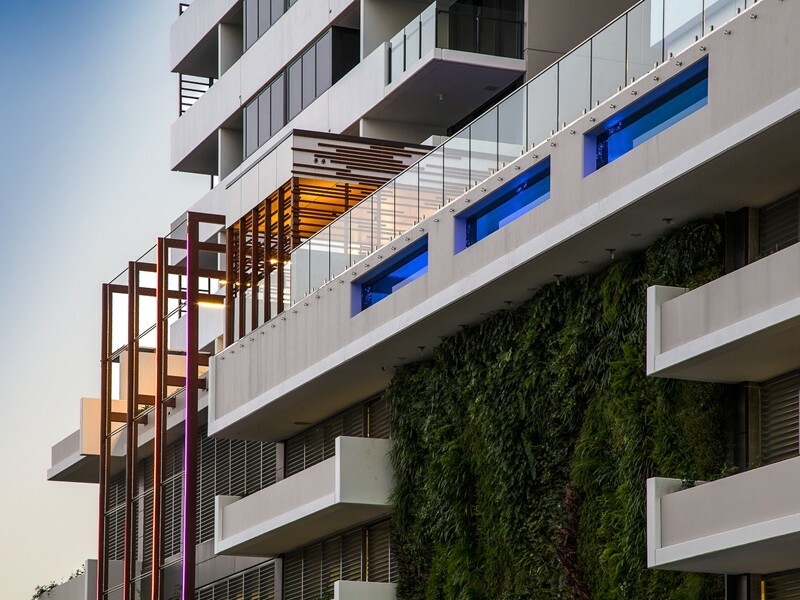 They build luxury homes in some of the fastest-growing areas of Australia, and Everton Peak is one of the latest offerings.